Good news for my Spanish-speaking chums! 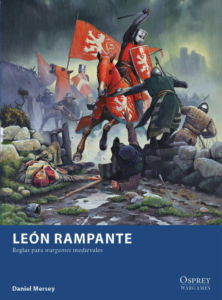 Lion Rampant is being published in Spanish, by HT Games. You can visit their website to find out more... HERE.